Noise Vector discovered, at the age of twelve, that there was more music than songs that are played on the radio. Underground House and Techno came on his path. This music was something special, you had to go to the club to fully understand it. Via his brother he got some House mix tapes, which made him addicted to this kind of music. Also his brother's vinyl collection inspired him to collect records. We're talking about vinyl! The next step was mixing, which he learned on turntables. After some while, he also started producing with an old tracker software package. 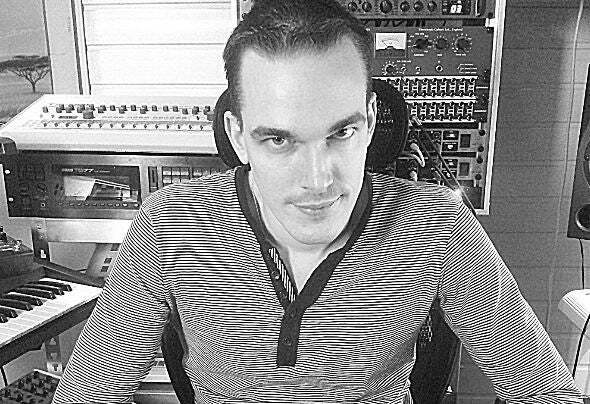 In 2008 he became obsessed again with Electronic Music and started building his own studio with hardware synths. Noise Vector is a special guy. Due to his original producing style he makes high quality Techno, that's still relevant. Real Techno is timeless!